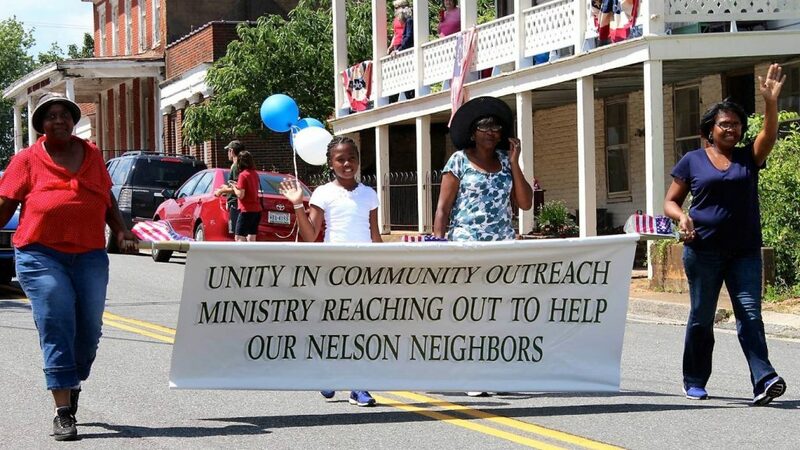 What is the Nelson County Community Fund? 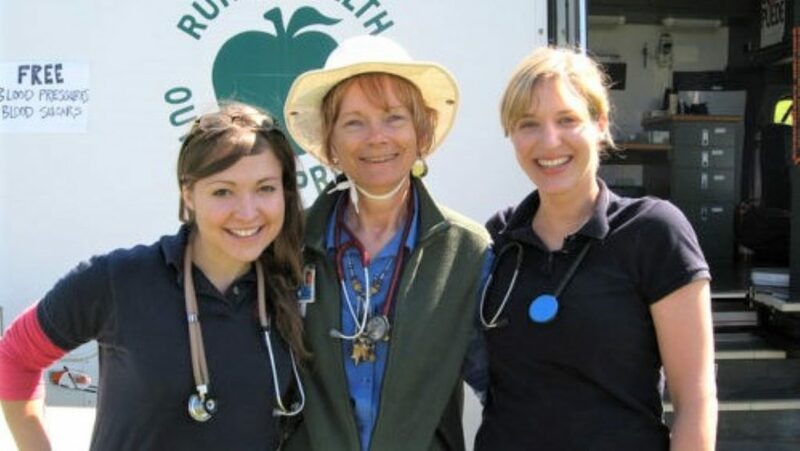 Or contact us to volunteer or sponsor an event by clicking here. 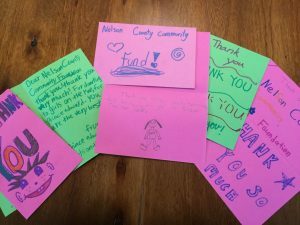 These heartfelt “thanks” (above) comes from NCCF grantee Girls on the Run of Central Virginia. 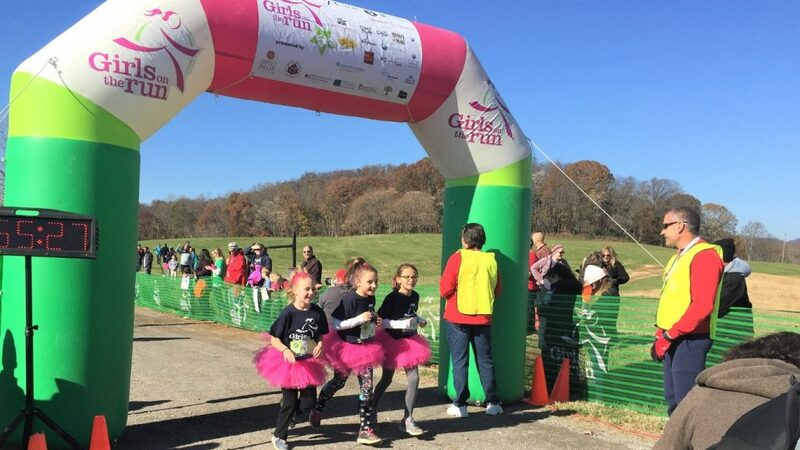 Run girls, run! 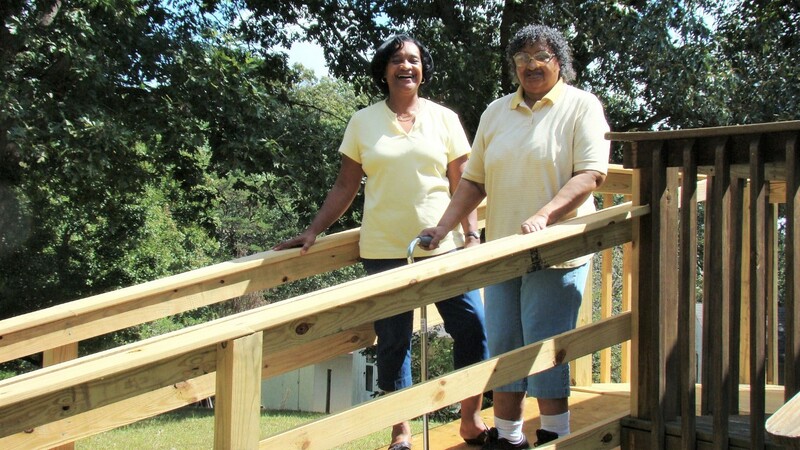 Nelson County Advisory Committee members Jane Francis and Carole Saunders helped the Nelson County Garden Club kick off its spring season with a presentation at the club’s March 1 meeting. 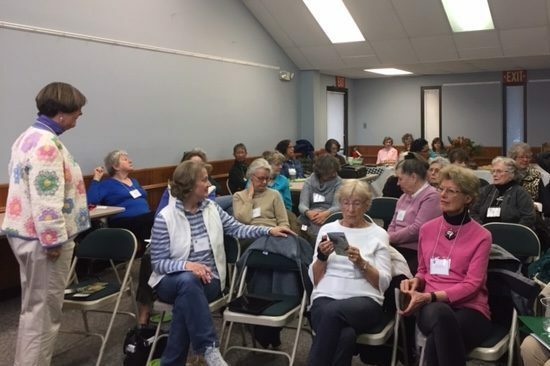 Jane (pictured) answered questions from the garden club members about NCCF’s mission to support education, health care, emergency aid, and other humanitarian needs addressed by local nonprofits. She explained how NCCF makes grants to qualifying nonprofits twice a year, and how donations to NCCF go a long way toward meeting diverse needs in the county. 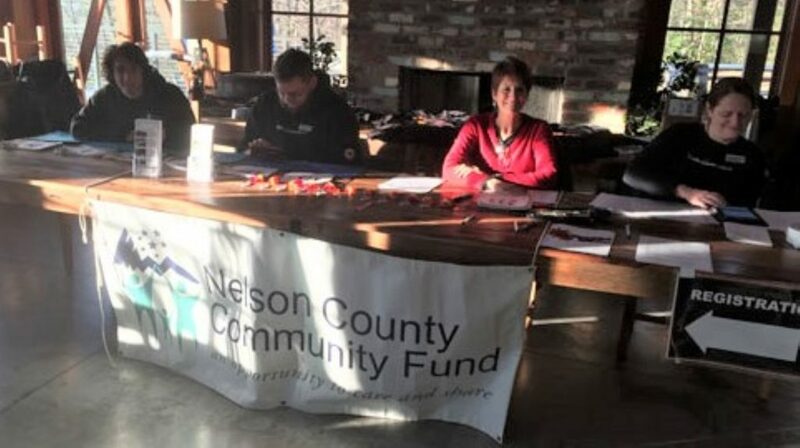 Support for first responder training, college prep for high school students, and medication assistance for persons struggling with high prescription costs are among the grants awarded this February by the Nelson County Community Fund. Members of the Nelson 151 business coalition presented the Nelson County Community Fund with a check for $4,720 from the 9th annual “Twelve Days of Christmas on Nelson 151” fundraiser. 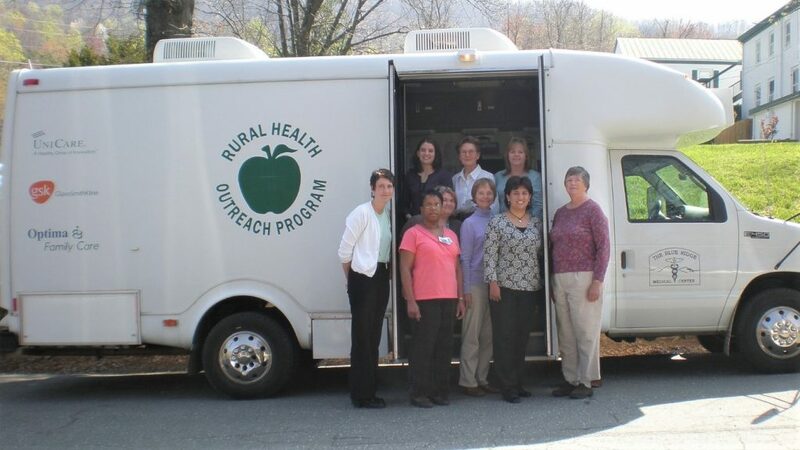 Pictured in front of the Rockfish Valley Community Center are (L-R) Barbara Joynes (Valley Road Vineyards), Lindsay Dorrier (Bold Rock Hard Cider), Donna McCurdy, co-chair of NCCF/Nelson County Advisory Committee, Todd Rath (Blue Toad Hard Cider), Sarah Jane Stewart, co-chair of NCCF/Nelson County Advisory Committee, and Christine Riggleman (Silverback Distillery). 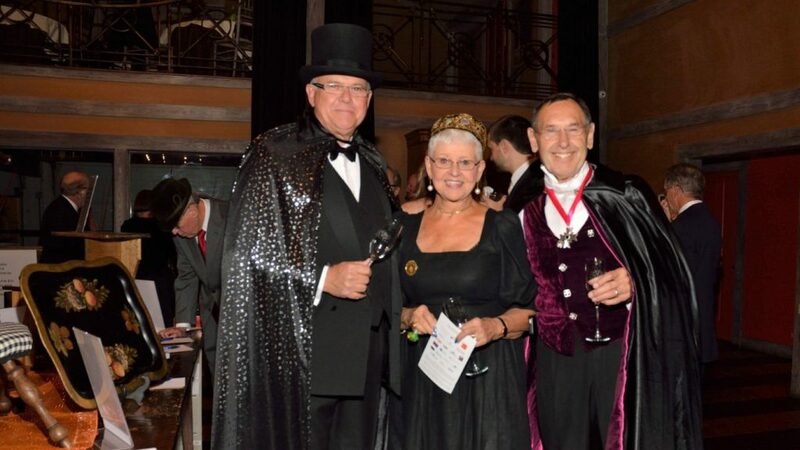 Bigger and better is one way to describe the 2018 Christmas season, which drew large and thirsty crowds to the wineries, breweries, distilleries, and other establishments that make up the Nelson 151 business coalition. 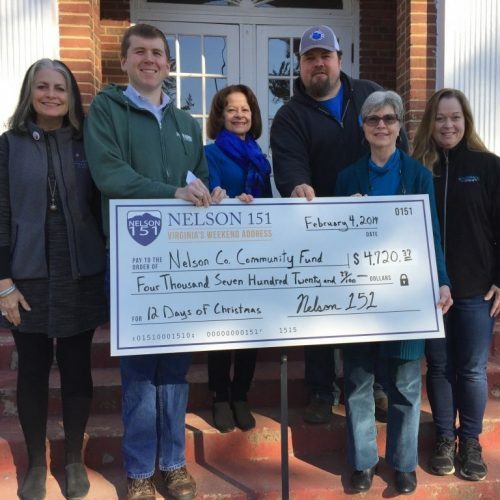 The businesses shared their largess by designating a portion of their sales to the Nelson County Community Fund through the 9th annual “Twelve Days of Christmas on Nelson 151.” Nelson 151 business owners presented NCCF with a check for $4,720. 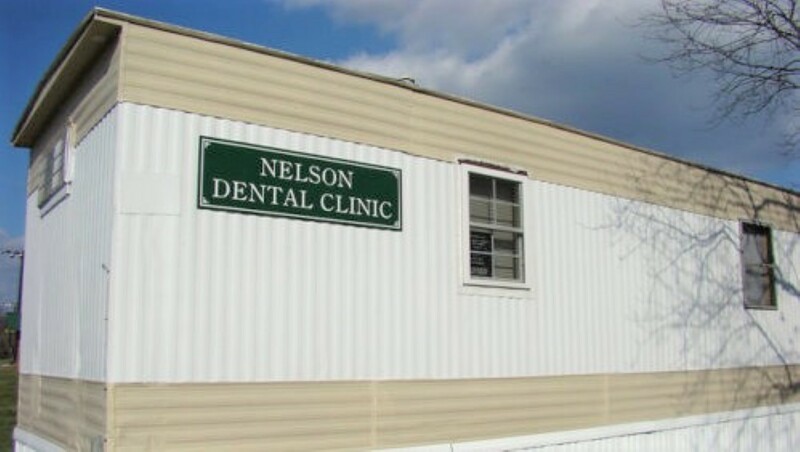 The funds will go a long way toward making grants to nonprofits meeting the humanitarian needs of Nelson County residents. This year’s combined donation check was higher than last year’s donation, noted Nelson 151 president Lindsay Dorrier of Bold Rock Hard Cider. Larger crowds coming to the area to ski, and better publicity, were probable factors. 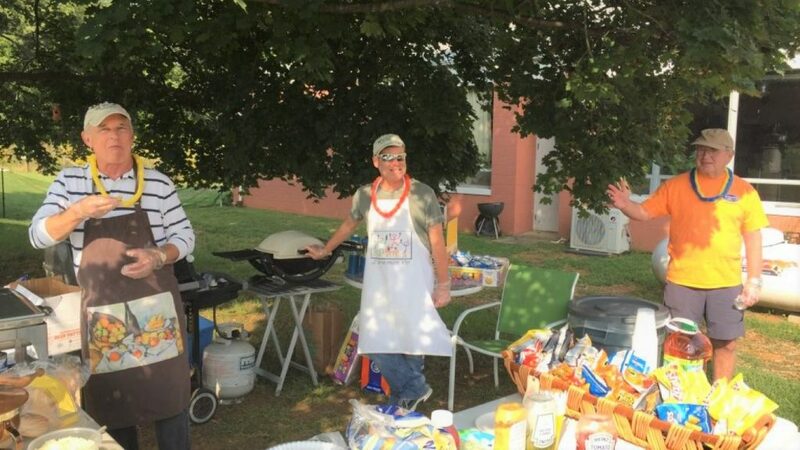 “We are truly thankful for the enduring support of the businesses that make up the 151 coalition,” said NCCF/Nelson County Advisory Committee co-chair Sarah Jane Stewart. 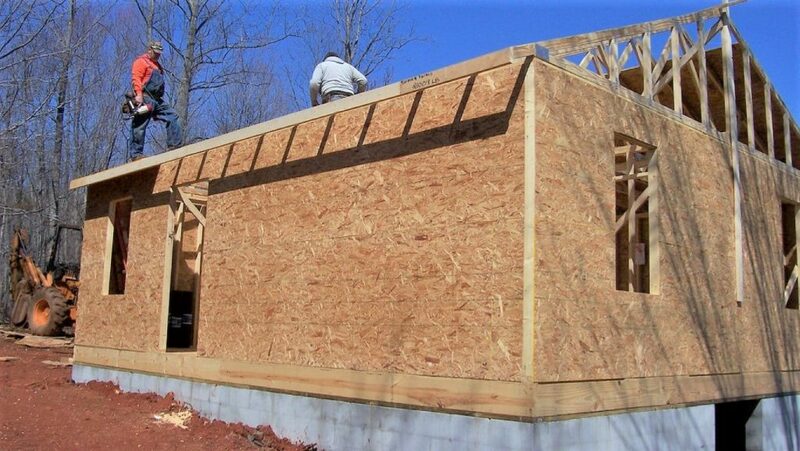 It’s all about neighbors helping neighbors.